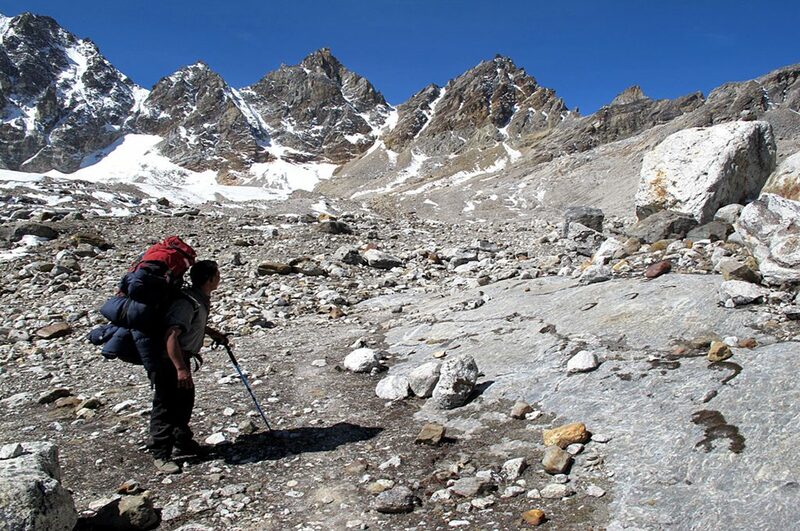 Your options for trekking are diverse and encompass the entire nation of Nepal. Here are some basic summaries of our most popular treks. These short summaries are based upon the concept that you know something of the mountains and where you want to go. 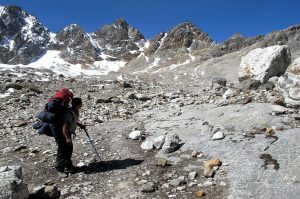 Each trek is accompanied by a full itinerary which we will send to you as soon as you identify which suits you best. If you are unsure of the Nepal Himalaya, please contact us with your interests and any specific requirements. We will do our best to guide you. Prices are always based upon two people trekking and drop in price for fewer. The Everest Base camp is the most famous. A 12-day trek to the foot of the roof of the world, along a well-beaten path, with coffee shops and other amenities. 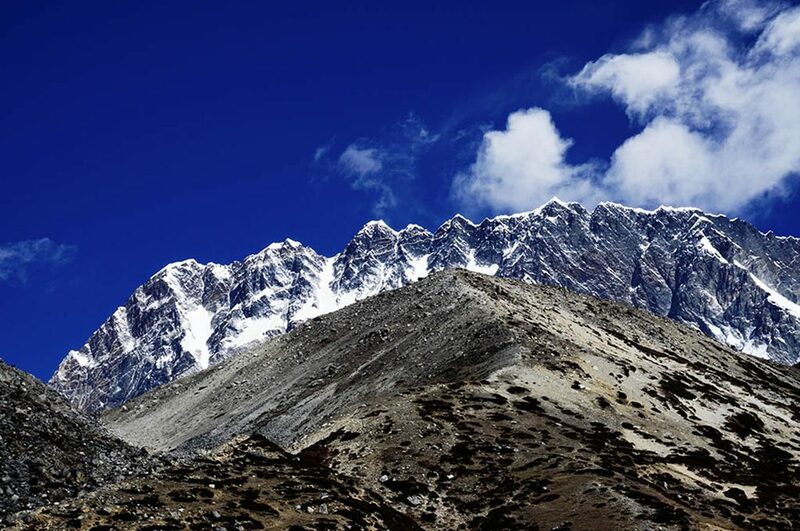 This trek is the most famous in Nepal and the most popular. But it is also the busiest. This starts at $1450 per person. The Renjo La Trek is Farhat’s personal favourite. It takes you up the Gokyo Valley, over the Renjo La (pass) into the Thame Valley for a serene walk down to Namche Bazaar. 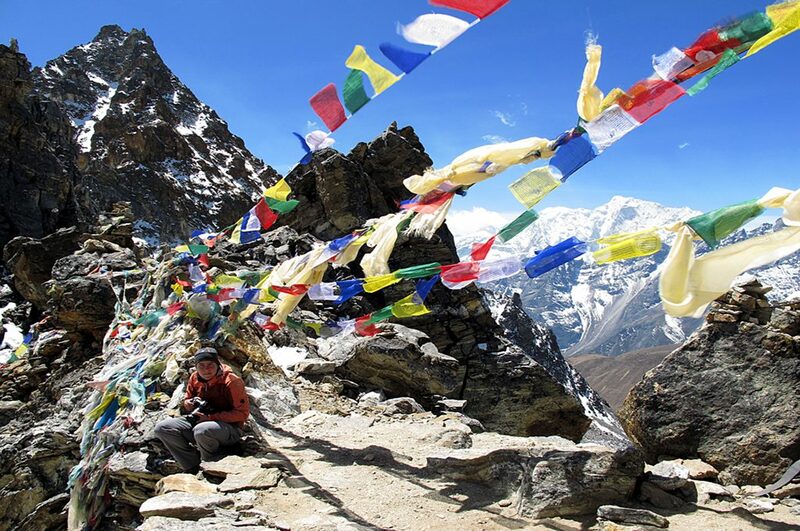 With quiet paths, views of Everest and Tibet, this is a truly wonderous and serene experience that takes you from rivers to the face of the moon and then down to an alpine valley. 12 days costs $1450 per person. The classic round Annapurna trek is still as interesting today as it was in 1992 when we first set foot on the narrow paths that take you up around the edge of Nepal. This 12-day trek is a real steal at $1450. The Annapurna Sanctuary takes 13 days and costs $1450. We also offer tailor-made expeditions to Makalu base camp and the Mustang valley. Please contact us for individual quotations. 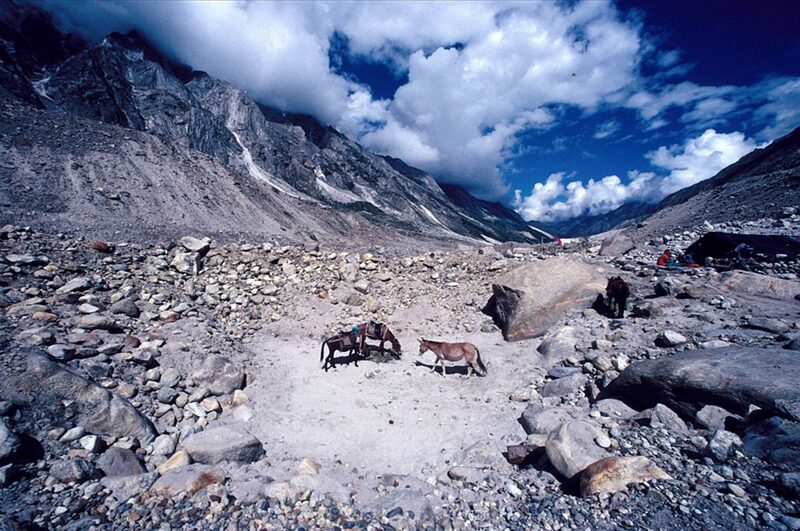 The attraction of the Himalayas also brings tragedy. Mountains are hazardous places and even tourists die in the high paths. Altitude sickness and even a simple fall can be fatal. All tourist trekkers must prove that they have adequate insurance that covers high altitude trekking, helicopter evacuation, and medical treatment.